As someone who grew up playing the earliest Mega Man games, this particular collection is aimed right at me. By and large, it succeeds on most fronts, offering an excellent collection of games that are almost a little too true to their originals at times. If this was just a straight port, the Mega Man Legacy Collection might have let me down slightly, but there is enough love shown in the Challenge and Museum Modes to keep me coming back for more. Given the fact that I just played another outstanding retro collection of titles on my Xbox One, it is only natural that in the back of my mind I was constantly comparing this set of games to the Rare Replay. 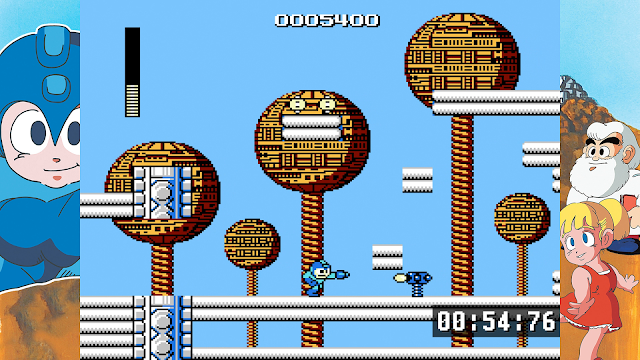 The Rare Replay collection might just have been the best compilation of games in years, so the bar was set high for Mega Man Legacy Collection. Capcom's blend of platforming and action in games like Mega Man, Bionic Command and Strider soaked up so many hours of my formative youth. I know some people would have liked to have seen more than the six Mega Man titles that made their way into this release, but I think it is a worthy enough collection. Certainly, the Rare Replay had more, but there are two points to keep in mind. First, the Rare Replay at thirty dollars is one hell of a bargain - but Mega Man Legacy Collection rings in at half of that, so the price is fair for both titles in my opinion. Additionally, not all of the games in the Rare Replay collection are the calibre of the Mega Man titles. Some of the games in the Rare Replay were novel at best. Others were short arcade fare. So when comparing the cost of the two compilations against the number of titles delivered, I think the Mega Man Legacy Collection still represents a solid value. 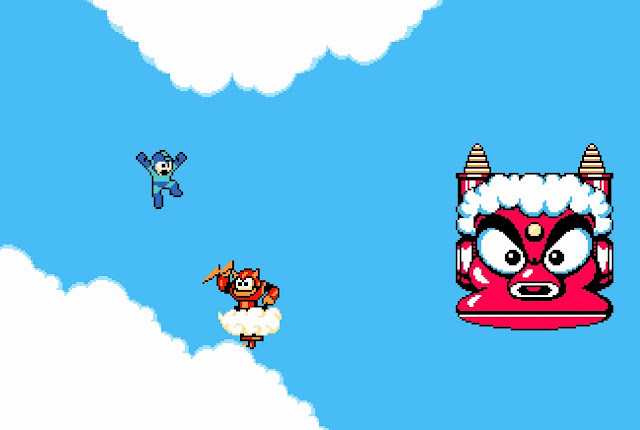 If you are not a fan of action platforming, the Mega Man games are among the best in class so if these cannot convince you, there is a good chance that nothing will. I have discovered that my gaming skills are not a fine wine - they have not gotten better with age. I first discovered this a few years ago when I realised that my son was getting better at shooters than I was, and the Rare Replay titles served as a more recent reminder. Let's just say that this collection of Mega Man titles reinforce what I already was begrudgingly admitting: I'm not as good at action video games as I used to be. 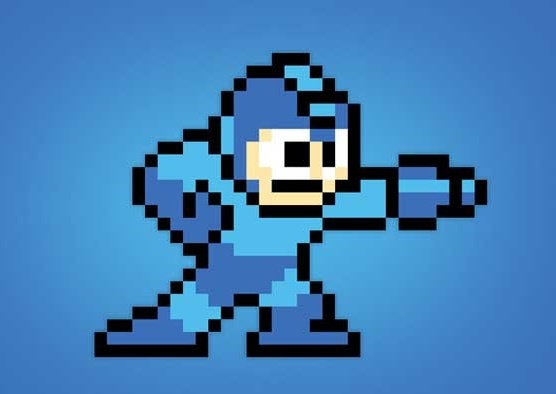 Long gone are the days of me whipping through the hard difficulty in Mega Man 2 without breaking a sweat - but that does not mean I failed to enjoy the games. Far from it in fact. So what we have here are the six NES titles in the Mega Man series, right down to flickering enemies and slowdown when too much is happening on the screen. 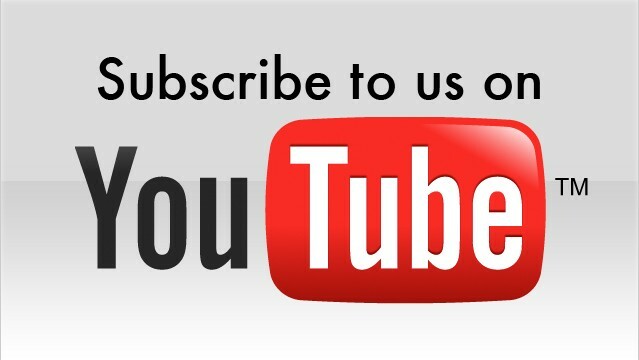 This is faithful to the original experience to a fault. Perhaps a setting to toggle between the old school and a cleaned up current day experience would have been best. We have moved well past the days when those kinds of technical issues plagued our video games. Remember the pause trick from the first Mega Man game? If not, it was a bug where you could pause and unpause repeatedly while your shot was hitting an enemy. Each subsequent pause caused that single shot to count as another hit. This worked great with those lengthy electrical bolt shots and could serve to wipe out a boss in a single hit. That is still faithfully recreated here as well, for better and for worse. I do not think there is anything wrong with updating the game to make it the best experience possible - Rare Replay fixed the two player bug in Battletoads for example, despite having an internal discussion about leaving it as it was in the original game. The games themselves are a mix of shooting and jumping mechanics. You decide which boss Mega Man will tackle in whatever order you want, with each zone themed to match that boss. Airman in the second Mega Man game is a zone set in the sky with a lot of challenging jumps and a very vertical nature in the level design. Spark Man in Mega Man 3 likes some electrical action in his stage, as one might expect. Once you beat the boss of the zone, you gain the ability to use their weapon, though doing so uses up its ammunition that you need to keep refilling as you advance through the level. Sometimes these abilities come in handy for getting through the stage by allowing you to stop time or giving you an easier way to hit a particularly pesky set of enemies. Each boss also has a weakness to a particular type of ammunition. 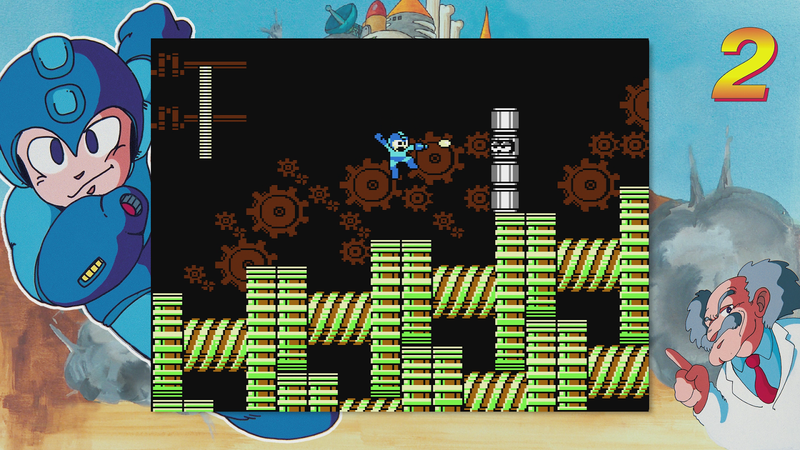 Mega Man's blaster does the job when all else fails, delivering singular shots on a horizontal path. However, there are plenty of times where another weapon type is going to prove much more effective against the boss. Once each of the core bosses is taken down, Mega Man makes his way into the final area, which sees him re-fighting beaten bosses and all-new ones on his way to the end of the game. None of these games are particularly long, and once I remembered how to play them properly, I was up for the challenge - though I certainly failed plenty often. It is great that there is a save feature now. The original Mega Man titles had the curse of the NES password system that made picking up your game at a later time something of a pain, especially if you wrote something down wrong or could not make out your own handwriting (that happened a lot to me). You can have a save for each one of the Mega Man games, which is for the best. There are a handful of display options for stretching the screen, or watching it with some television or monitor filters to better represent how the games would have looked all of those years ago. They were neat options and I toggled them all over the place, but I generally opted for the large, clean look in the end. Beyond just what the core games have to bring, there are the aforementioned museum and challenge modes. 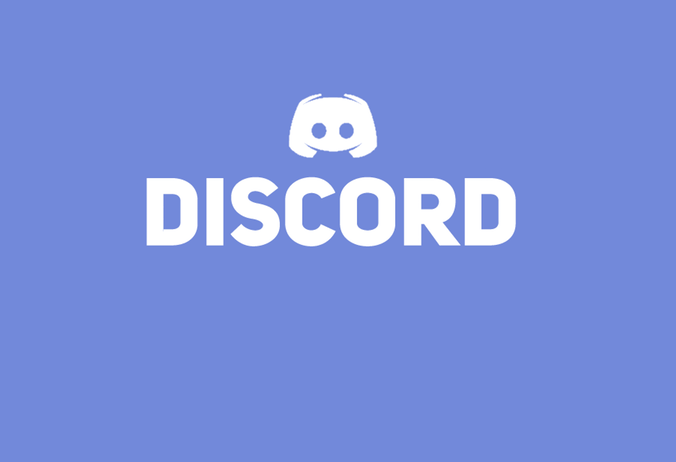 The former is a collection of concept art, music and completed art from the different games in the collection. 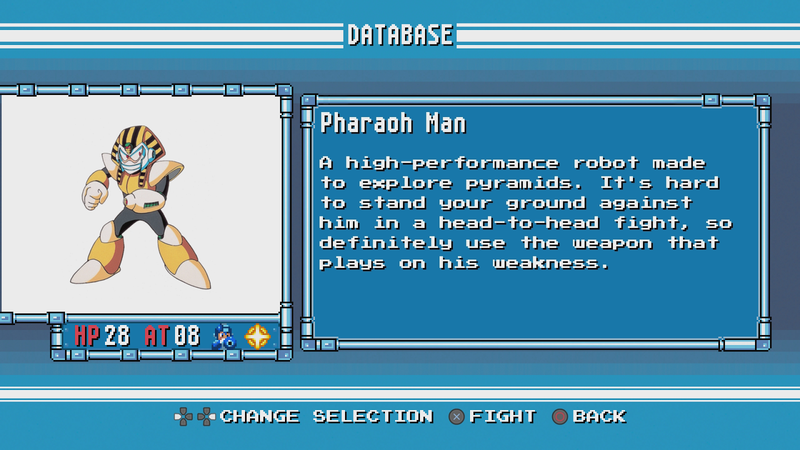 There are some fun facts and tidbits in there, but I liked the ability to click on one of the robot bosses and being whisked into a battle against him, either for training purposes or just to relive some of the game's better battles. The challenges however, are likely to be what keeps players coming back for more. Stages of varying lengths and difficulty are mashed together as you race against the clock to reach a portal at the end of the stage, warping you to a new one. Score well enough, and a video of your efforts gets uploaded along with the medal you collected to a global leaderboard. I was nowhere near good enough to be competitive on this particular leaderboard, but I can imagine it will be a hit for players who enjoy doing speedruns of classic video games. This will give them the same games they know and love, but remixed in a way that will reward their skill and experience. Mega Man Legacy Collection is a solid collection of games that has a handful of technical issues that I understand being there, though my personal preference would have been to clean them up. The additional content and features do a great job of putting the bow on an already great package. Fans of Mega Man's earliest adventures would do well to check this out, especially given its reasonable price point. Item Reviewed: Review: Mega Man Legacy Collection (Microsoft Xbox One) 9 out of 10 based on 10 ratings. 9 user reviews.